We have various donation boxes in stores throughout the Sunshine Coast. If you see one of our boxes and have some extra change in your pocket, please think of putting it in our box. Those nickels and dimes soon mount up! 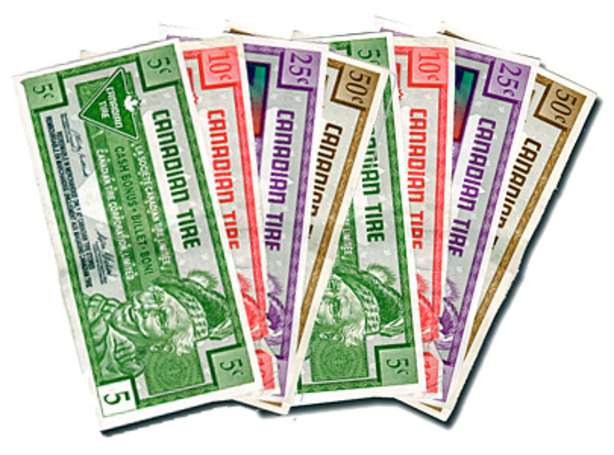 When you pay in cash at Canadian Tire, they will give you Canadian Tire money worth a percentage of your purchase. 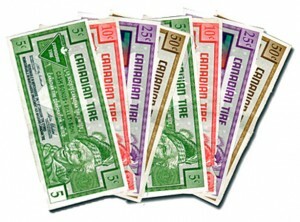 We can make good use of the money vouchers given out by Canadian Tire. 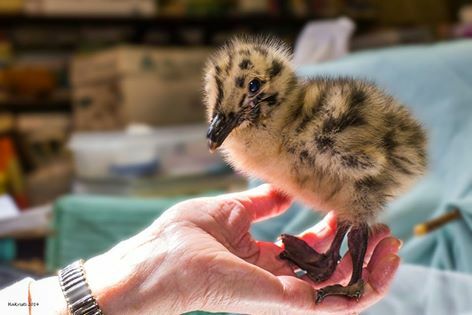 If you have any you do not need, please donate them to us.